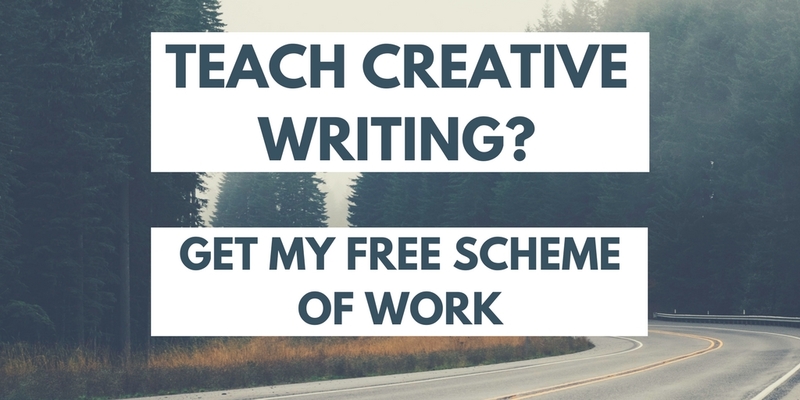 Although all my resources are currently free, for the full schemes of work I do want your e-mail address in exchange. That's because they took a long time to create and I want to see how you're getting on with them and if you think they can be improved in any way. 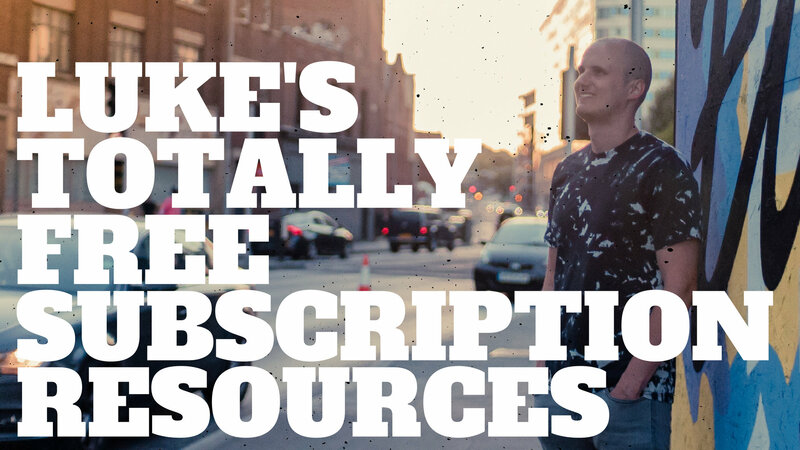 I'll also add you to my mailing list to keep you up to date with my creative endeavors, blog posts and teaching resources. Once your e-mail address has been confirmed you'll get an e-mail from me with the download links to the resources below. You can download all or none - that's up to you. Who's your favorite, Bond? Bourne? Or do you go new school with Alex Rider or Agent 21? This scheme of work contains them all. 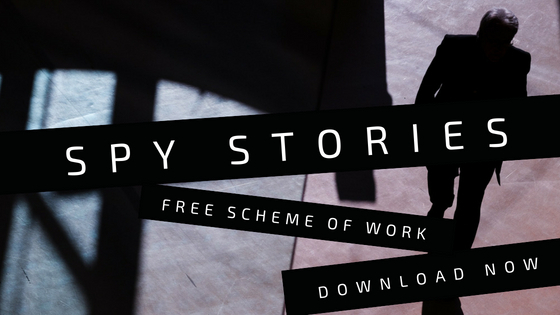 Designed to inspire students to write a section of their own spy story, it covers the typical characters, events, and setting of a classic spy story. It encourages students to consider their sentence structures, make their description engaging, and think about editing their work into a finished product. Do you teach creative writing? This scheme of work has everything you need to inspire your students to write engaging, exciting and concise description. 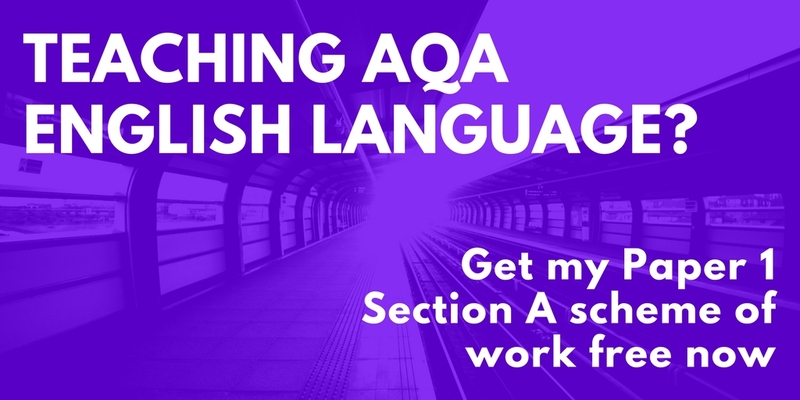 Designed around AQA English Langauge Paper 1 Section B, it covers paragraphing, descriptive techniques and arresting introductions through a quality, not quantity approach. I've used some great examples of modern literature too, which students are always encouraged to borrow ideas from. Including The Great Gatsby, Shantaram, The Bourne Ultimatum, 1984, The Big Sleep and The Goldfinch - you get a good idea of my taste in books from that list. Do you teach AQA English Language? Want to try something a bit different? Have a look at my paper 1, section A, scheme of work. I designed these lessons for either a year 9, 10, or a lower set year 11 class who find the texts that AQA use challenging. It could be used as an introduction or step up to the paper. The scheme is organised in five lessons, but having taught it a number of times, it’s always taken longer.